All SILVERSTONE RANCH homes currently listed for sale in Gilbert as of 04/22/2019 are shown below. You can change the search criteria at any time by pressing the 'Change Search' button below. 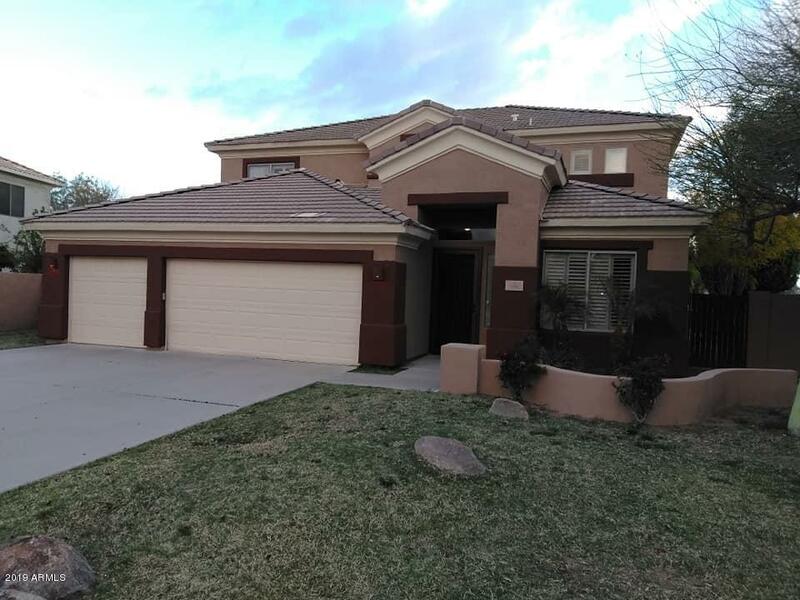 "Newly painted home in one of the most Unique subdivision in Gilbert! HOA Fees include Common Area with RIDING ARENA, STABLES, RIDING PATHS, STALLS AND BARNS--Bring your horse! One of the largest lots in the Community on a Cu de Sac. This home features 10' ceilings, wood shutters, wood floors, Open floor plan in the kitchen/family room. Double Ovens, Gas Cooktop and bvreakfast seating aat the Island. All bedrooms have walk-in closets, Master bedroom has 3 walk-in closets and a sitting room/O"